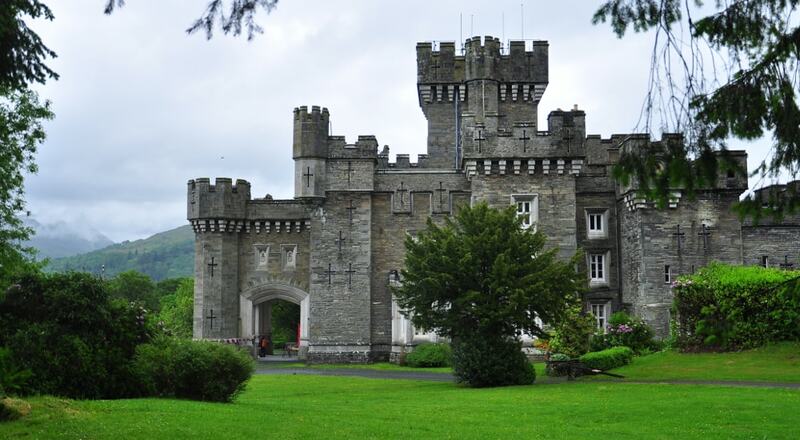 Wray Castle is a Victorian neo-gothic building. The house and grounds have belonged to the National Trust since 1929, but the house has only recently opened to the public on a regular basis. The grounds, which include part of the shoreline of Windermere, are open all year round and are renowned for their selection of specimen trees - Wellingtonia, redwood, Ginkgo biloba, weeping lime and varieties of beech.